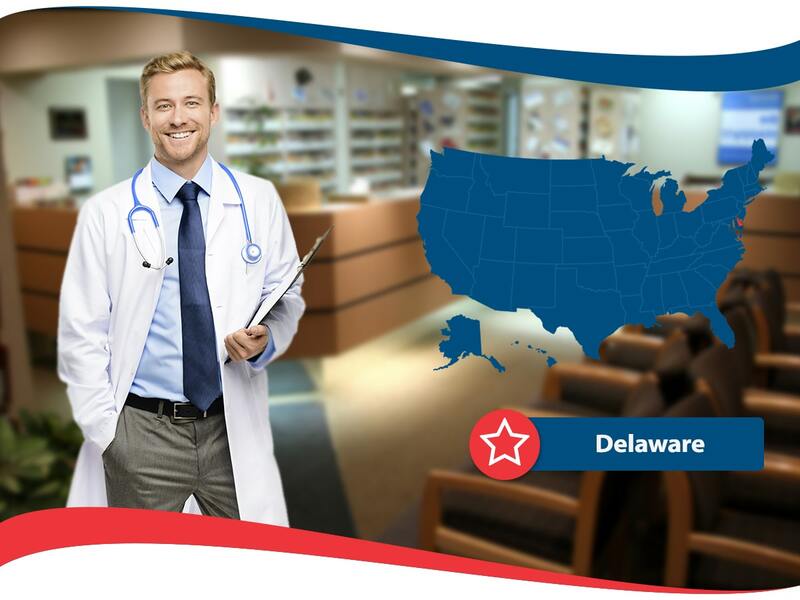 Like many other states in the nation, Delaware is also seeing changes to the way coverage is made available for the health insurance of state residents. Aetna is exiting the state at the end of 2017, making it harder for people to find Delaware health insurance during exchange open enrollment. Highmark will continue offering coverage for 2018 and American Insurance is here to help you handle all of your needs including: children’s health insurance, affordable care act insurance, programs for you and your family, and insurance you can afford whether you are below the federal poverty level, are affluent or are seeking to become part of the newly expanded Delaware Medicare program. Year over year enrollment is up more than 21% in the first 18 days even as Highmark plans to raise prices an average of 25%. The proposed rate increase is allegedly due to the elimination of CSR funding and the lack of mandate enforcement in the current political climate, but newer entrants like American Insurance may help smooth that transition for many who rely on Delaware Health Insurance for their personal and financial wellbeing. Delaware’s exchange was created as a partnership between the state organization now known as Choose Health Delaware and HHS. Delaware residents enroll through Healthcare.gov. Two health insurance companies offered coverage in the exchange in 2017, now Highmark BCBS of Delaware continues in 2018 along with American Insurance. Several states including Oklahoma, South Carolina, Wyoming, Alabama, and Alaska now also have a single carrier in their exchanges for 2017. There are also many areas of the country that have one exchange insurer offering plans, since insurers provide coverage to localized areas within a state. 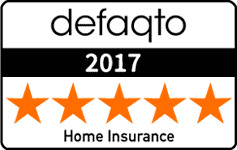 American Insurance specializes in health insurance quotes and assists many Delaware residents seeking better health insurance. Contact us to determine if you are eligible for better Delaware Health Insurance right now. As Aetna pulls out and coverage offers continue to dwindle, both sides of the political spectrum are blaming each other for their failures. Instead of wasting time and effort pointing the finger at either party, residents of Delaware are far better off contacting American Insurance to find out more about the affordable health insurance plans we offer and to get quotes or news about all that is happening with your local health insurance marketplace. As of November 18, enrollment in Delaware’s health insurance exchange for 2018 was 5,717 people. That’s a 21.6% increase over the period during the first 18 days of open enrollment last year. It still trails the national average of 34% according to HealthCare.gov. This year HHS has shortened the open enrollment period for 2018, making it half as long as the two open enrollment periods of 2017 with all plans selected during open enrollment effective as health insurance coverage in Delaware starting on January 1 of 2018. Insurers wishing to provide individual health care market plans in Delaware during 2018 were required to file their rates and plans with the Delaware Department of Insurance by June 9th of 2017. Highmark Blue Cross Blue Shield of Delaware had the majority of the market share in the state’s exchange in 2017, and they are the only available option in 2018 on the exchange. To get information about alternative health insurance coverage, contact your American Insurance agent right away.